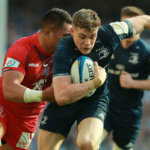 Leinster had James Lowe sent off as their seven-game unbeaten Pro14 run was ended by rivals Munster in an eventful derby clash at Thomond Park. 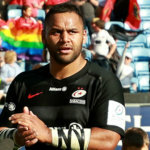 The Conference B leaders had won the last four meetings between the teams but paid the price for poor discipline on Saturday, with Cian Healy and Tadhg Furlong both sent to the sin-bin inside the first half-hour of the fixture. Furlong was still off the field when Lowe was shown a red card for taking out Andrew Conway as the Munster player attempted to claim a high kick, the challenge seeing him land on his head as he was flipped in the air. 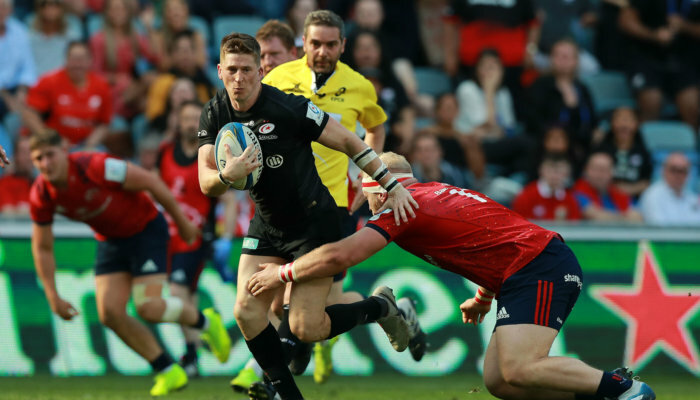 Chris Cloete scored a try before being carried off on a stretcher while Keith Earls intercepted a pass to reach the line for the hosts, who relied on Joey Carbery’s boot – the fly-half kicked 14 points against his former team – to secure a 26-17 win. Scarlets also saw an impressive streak of their own come to an emphatic halt as they lost at home for the first time in 27 games, going down 34-5 to Cardiff Blues in a one-sided Welsh derby. 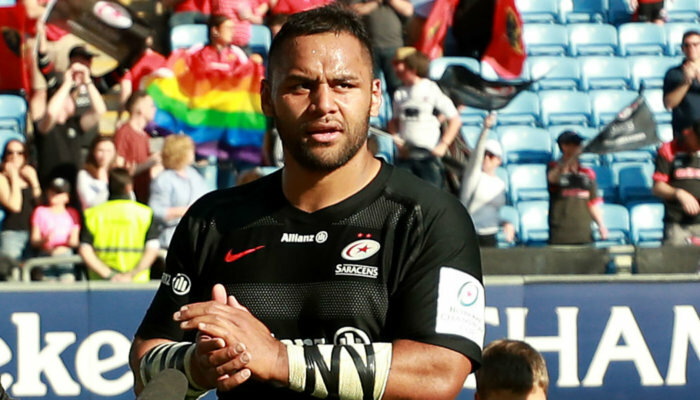 Ray Lee-Lo grabbed two of the visiting team’s four tries, Gareth Anscombe securing the additional bonus point in the closing stages when he picked off a pass to score. Edinburgh retained the 1872 Cup with a game to spare thanks to a hard-fought 16-8 victory away at Glasgow. Jaco van der Walt kicked 11 points, including converting Stuart McInally’s try, as the visitors prevailed at Scotstoun Stadium, with Conference A leaders Glasgow even missing out on a losing bonus when Adam Hastings was unable to add the extras after George Horne had touched down. Edinburgh had won 23-7 against the same opponents in the first meeting of the best-of-three series last week, though they still remain fifth in Conference B.
Benetton came out on top in the all-Italian clash with Zebre, triumphing 28-10 to complete the double over their compatriots. Having triumphed 10-8 in the previous meeting of the teams in Parma, Benetton managed three tries – Luca Bigi, Federico Ruzza and Michele Lamaro the scorers – to run out comfortable winners at Stadio Monigo.